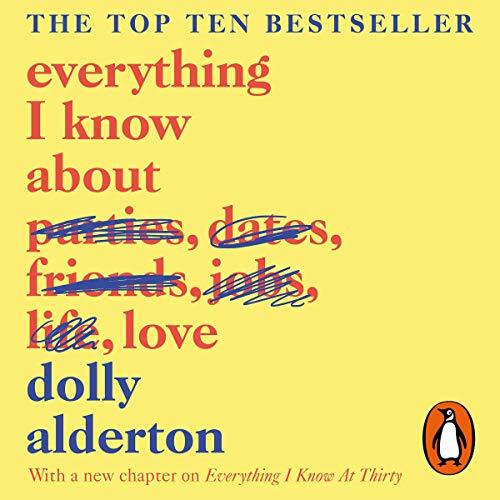 Zeige Ergebnisse gesprochen von "Dolly Alderton"
Celebrated for being the ‘Nora Ephron’ of the millennial generation, Dolly Alderton joined us for a chat about female friendships, recording her audiobook, and revealed who she’d like to play her in a film. 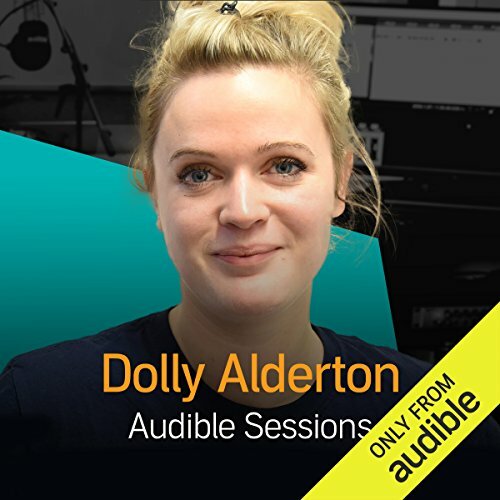 Dolly Alderton is an award-winning journalist, writer and director, known for her podcast The High Low, as well as her honest and relatable writing. She brings us her debut audiobook, Everything I Know about Love, a spot-on, wildly funny and sometimes heartbreaking book about growing up, growing older and navigating all kinds of love along the way.